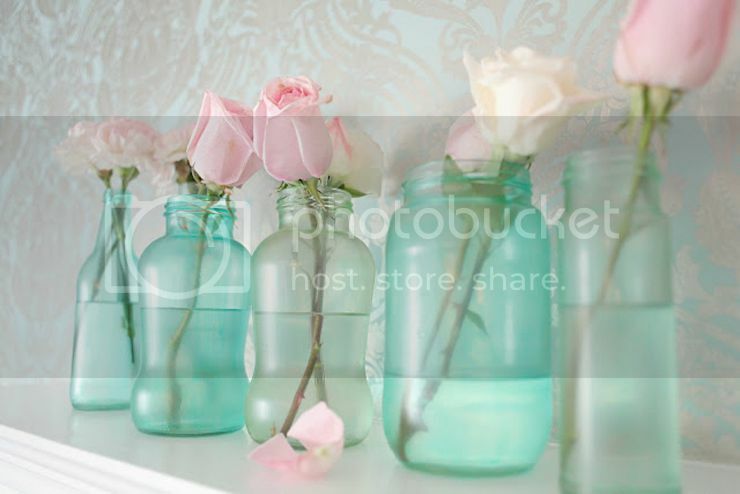 Two amazing tutorials on vintage jars and painted bottles for a perfect Spring starter! I just love all these white bottles so much! Who doesn’t love labeling? Remember these? 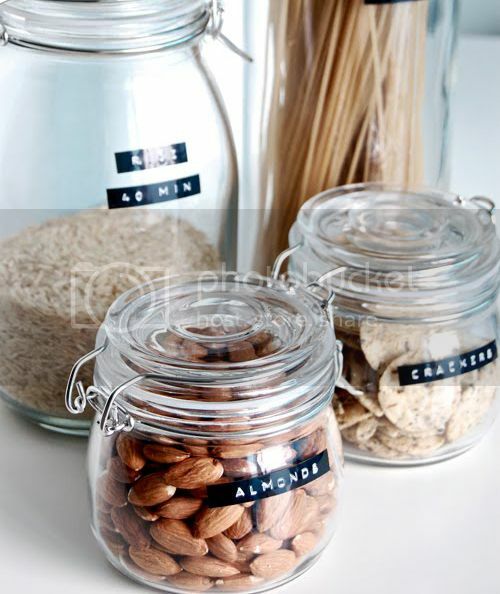 Only a label-device is needed and you can make cute labels for everything! 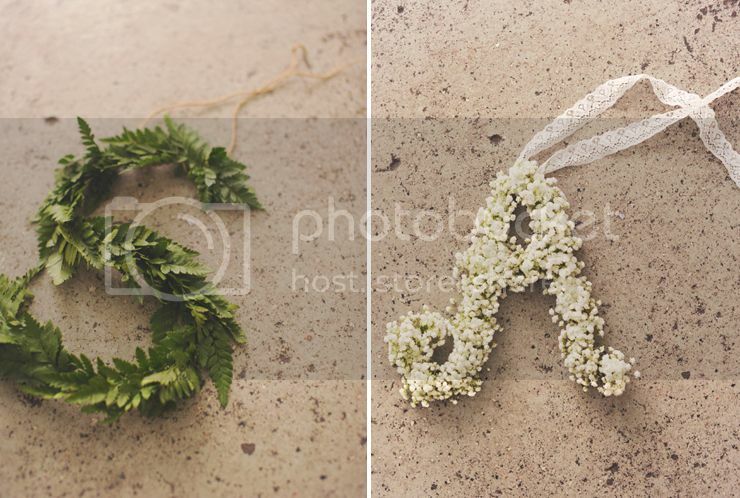 How amazing and Spring-like are these monograms? I love this so much! 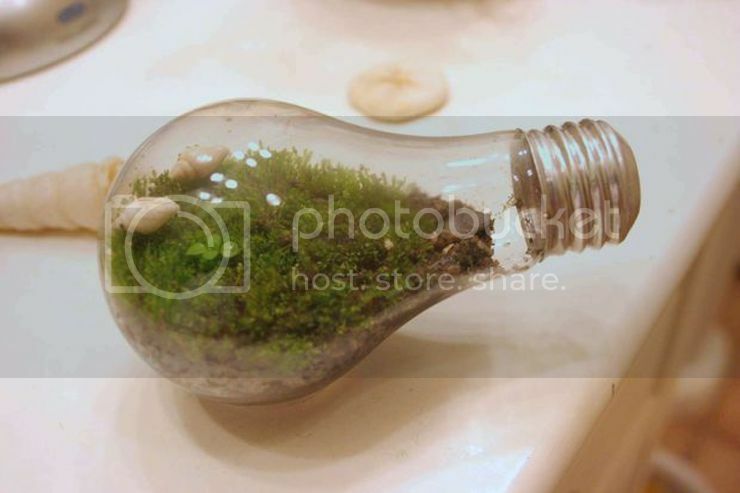 The instructions lead to a perfect how-to on how to hollow out a lightbulb! 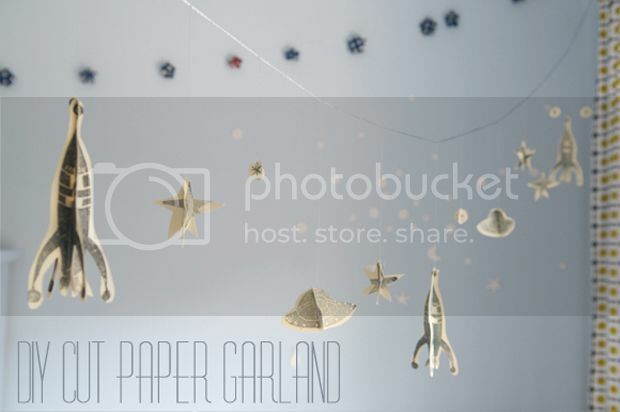 How amazing is a hanging mobile made out of origami cranes? Fold away! 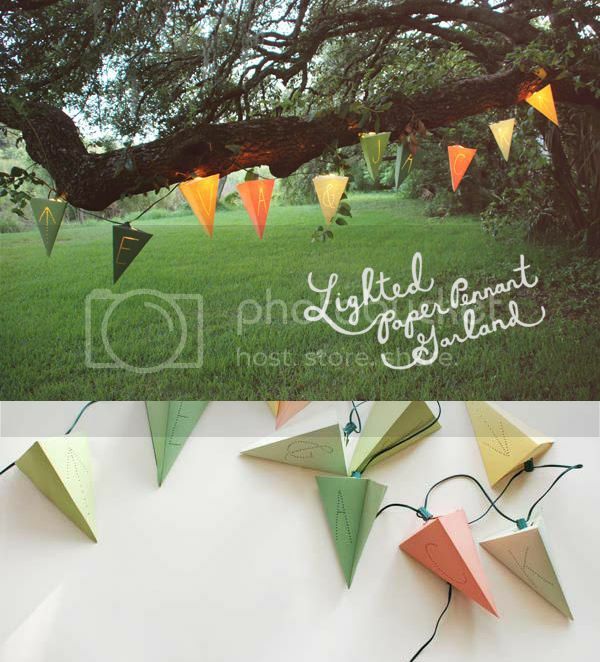 Spring means it will soon be time for amazing outdoor get togethers! Who knew wrappers would make such a sweet decoration? 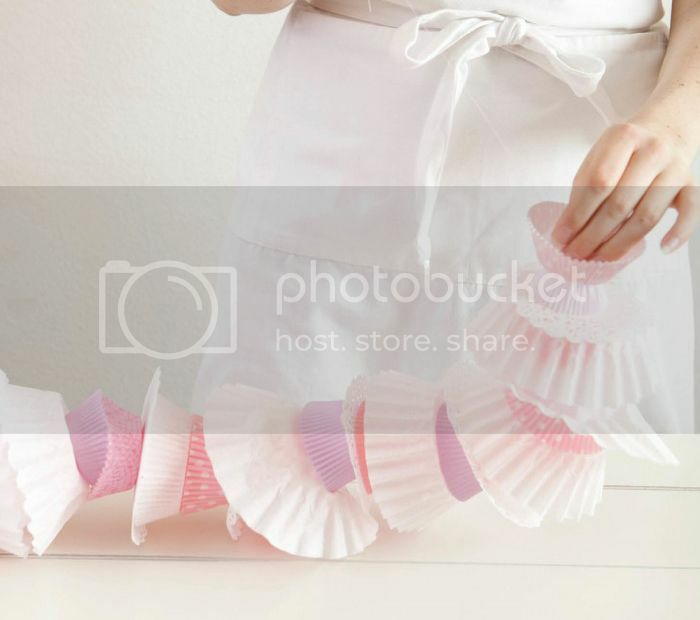 I love the light and airy feel and uhm yes cupcakes. 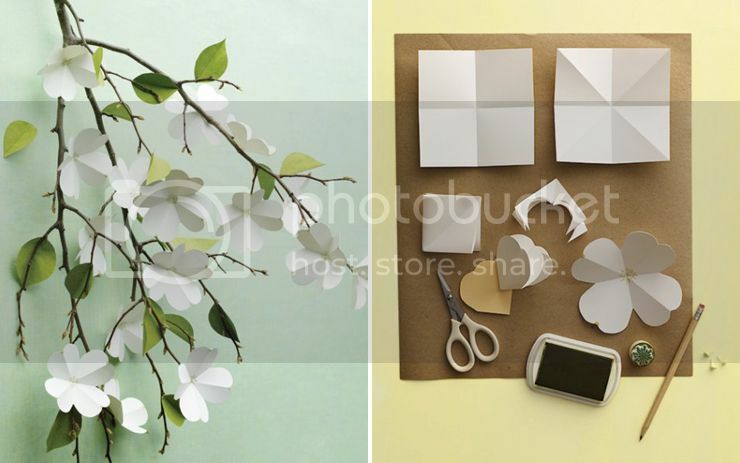 The paper flowers and leaves on the branch give such an unexpected feel, such a nice (and longer lasting) Spring feel! this is making me so excited for spring! 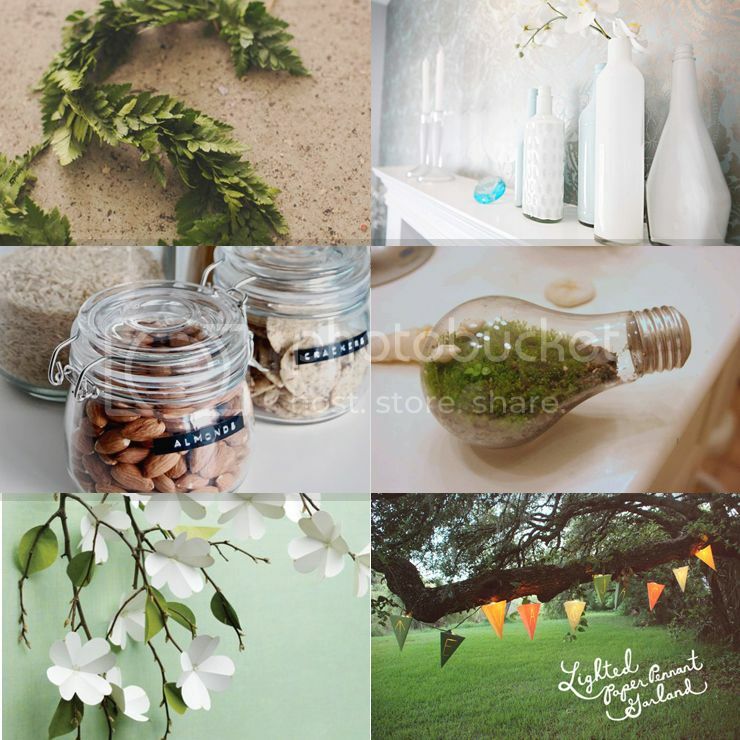 loads of cool ideas <3 So inspiring! 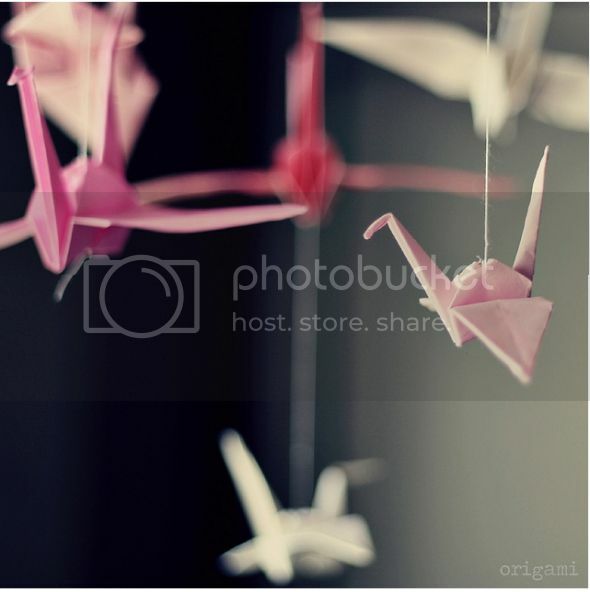 I like the origami! good ideas! 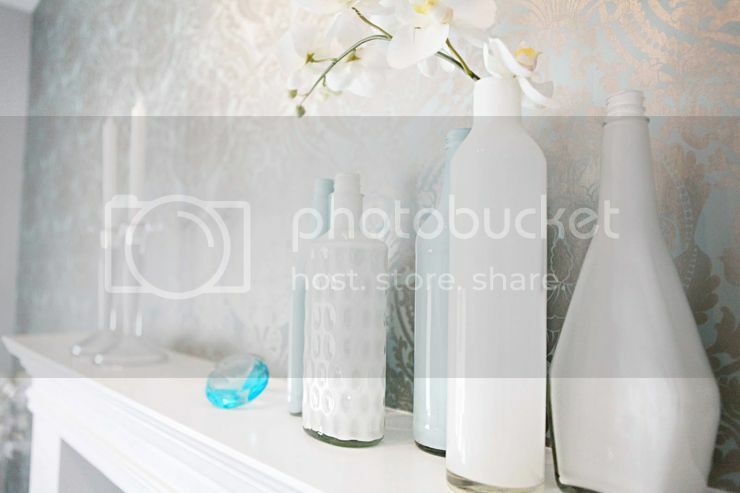 totally inspired me to paint some old bottles and rearrange my flat. I love your lists, they are so useful! I know some ways to make decoration out of paper but your ideas is more good than mine. Great post!